It's not often you meet a team of really friendly, passionate and professional tradies who dive straight into the problem. 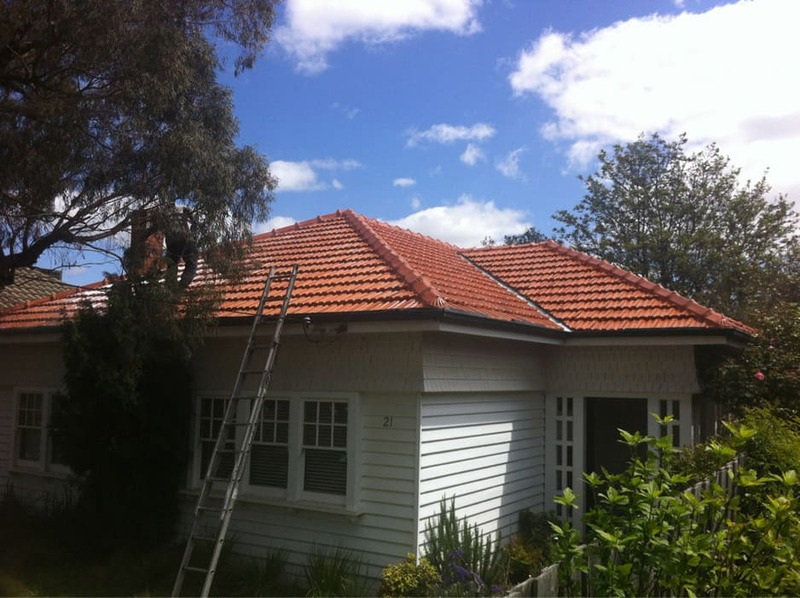 Zac and his team re-aligned our tiles and replaced our gutters just in time to take on one of Melbourne's most epic storms. Our roof has stopped leaking for the first time in four years! Zac and his team nailed it! Changing Roofs made repairs to a leak in my roof in late 2016. When it rained heavily, water gushed through several places in the area that covers the porch. 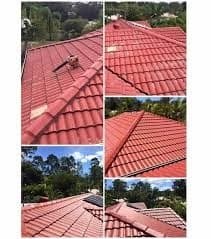 Although they made the fixes quickly and relatively cheaply, as soon as it rained heavily again we found that exactly the same problem was occuring. Whatever repairs they have made seemed to have made no difference whatsoever. The quote and work we did for $300 in October 2016 was to unblock the porch downpipe filled with debris and tennis ball (s). Which was done and the area tested with water. At the time of the quote it was advised that the main house roof was in need of a restoration as it was in bad repair. In the months between unblocking the down pipe and your subsequent contact Melbourne experienced days of high rain, particularly 30th December when record levels were recorded in Boorondara. You contacted us in February. Yes, the quote and work was for $300. It involved clearing an obstruction in the downpipe, but the invoice clearly states "Repaired leak over front entrance". This involved sealing a section of the roof over that entrance. I have no record in documents or emails, and no recollection, of Changing Roofs informing me that the main roof was in need of restoration. 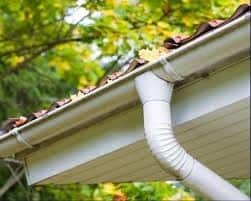 I only became aware of this information when 2of the 3 other roofing specialists who came and quoted to re-repair the leak mentioned that the section of roof over the entrance (which leaked) could be fixed but might only be a medium-term solution to the leak itself. It's true that it rained very heavily in Melbourne during December. It's true that we contacted Changing Roofs in February. It's also true that my wife gave birth to our second child at the start of January. I wasn't thinking about house maintenance during December and January. The company also agreed to pay back my money at one stage but never happened so I left with no choice but to take the company to the VCAT and the Magistrate's Court of Victoria. Well, still no use. The business was deregistered when it did my project in January 2016 and the manager did not inform me that the company was illegal to do my project. I discovered this fact from ASIC when I needed the information to take it to the VCAT. Zac and his team are very prompt and well communicated. Also go extra length when we getting downpipes and valley replaced. Well priced and responsive too unlike the others just quote over the phone and asking for astronomical amount of money. 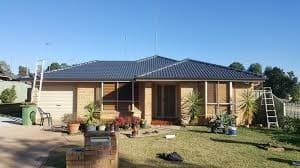 Zac and his team did a great job on restoring my roof and i also i wanted my gutters and fascia boards replaced and they came in at the best price and work was done over three days professionally ontime hassle free it was fantsatic. I owuld highly recomend them if your require getting your off restored thanks Changing roofs job well done. Really bad experience. Not very professional approach. I was trying to contact them for a large job, and the person over the phone hang up on me twice! Our sincere apologies. We were very busy yesterday as we received 76 calls due to the extreme weather conditions. Our consultant was experiencing difficulty hearing you so had to hang up. Sorry. Thanks for a professional job. Zac and Ben did a great job on our roof. I would recommend their work.